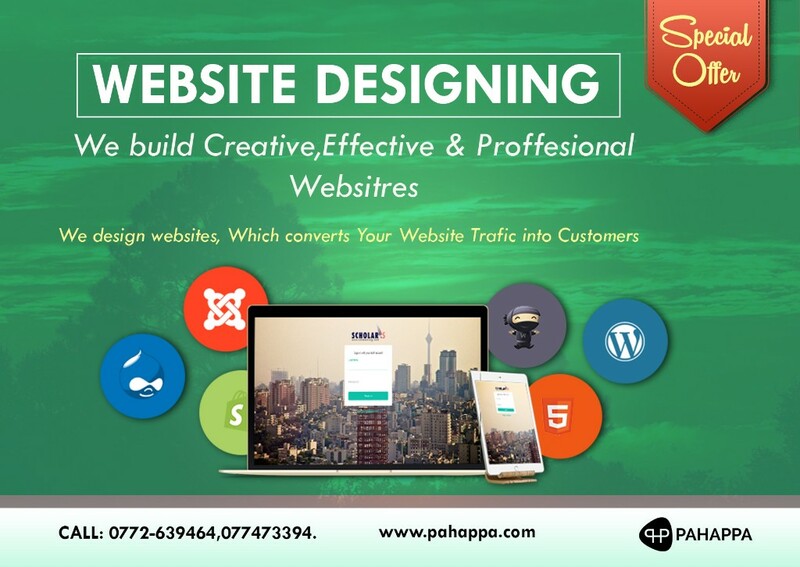 Pahappa is a product of Pahappa limited which is an ICT based company majoring in areas of information technology (IT) innovations and payments. 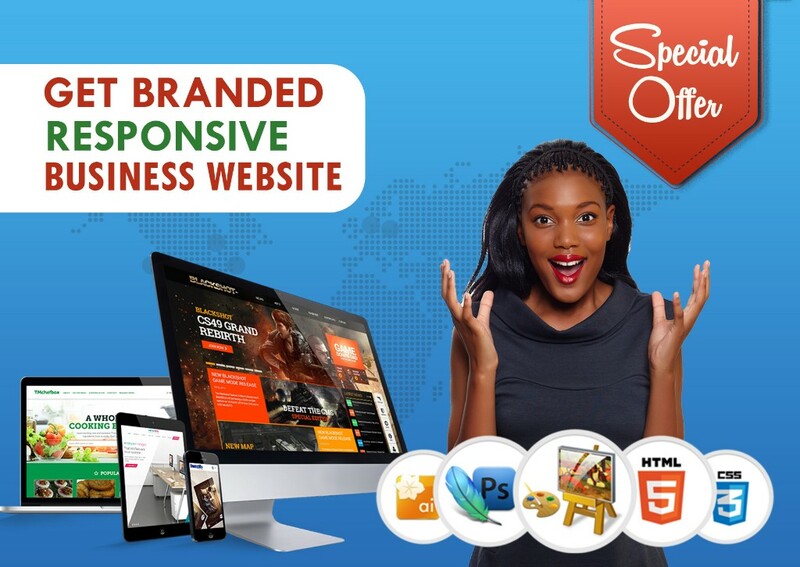 We provide innovative solutions which help businesses grow. We believe in helping businesses make more money easily in that way we make more money. 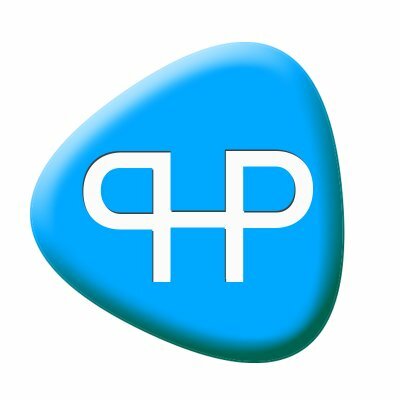 Pahappa limited has partnerships with local and international ICT companies to enable the delivery of world class services.